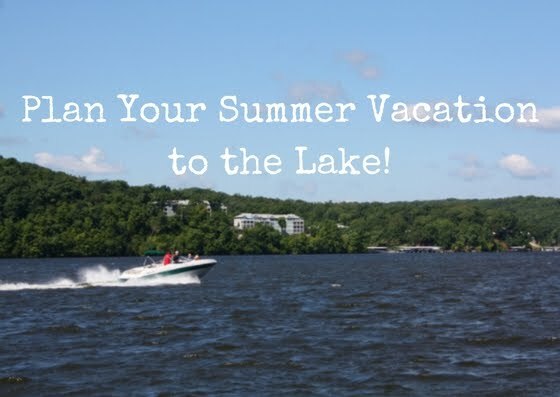 Have you planned your Lake of the Ozarks vacation yet? If not, the Best Lake Attractions is here to help! 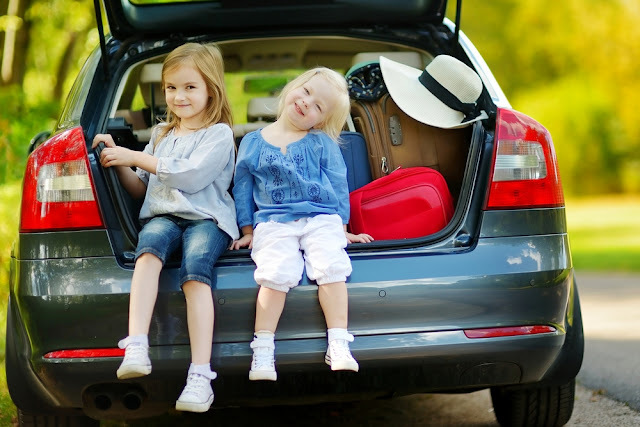 We can help you plan out a weekend or week-long trip, jam-packed with fun for the entire family! Our Lake of the Ozarks attractions are the best and we want to help you provide excitement for your kids this summer. Take a look below to learn about the unique attractions and why we are the best! Many families choose to take a vacation during the summer months. While this may seem like a fun way to make new memories together, there are also health benefits to vacationing with your family. Not that you needed a "reason" to book your family vacation to the Lake of the Ozarks. Now you have a valid excuse to book now! 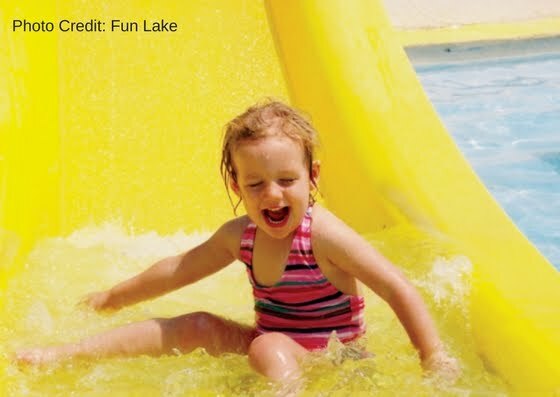 As the Best Lake Attractions, we know the health benefits a getaway with your family can have. Reduce Stress Taking a break from the daily grind can be very beneficial for your stress levels. An escape from your day to day duties can do wonders. Reducing stress has a number of health benefits. Stress causes daily annoyances like headaches, neck pain, and backaches. When you are on vacation, you may feel the weight of stress lift right off of you. Are you thinking of taking a family vacation this summer? The Lake of the Ozarks is a great destination for you and your loved ones. With a TON of lodging, entertainment, and dining options, you can find the perfect combination for your group. As your one-stop for attractions at the Lake of the Ozarks, we've put together a few reasons why you should choose the Lake for your next family getaway. Memories to Last a Lifetime Create new memories with your family this summer. A trip away with your family is the perfect way to build a stronger bond with one another. 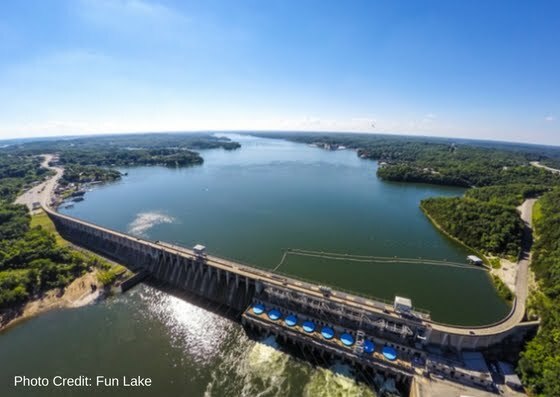 From playing games on your road trip to experiencing all sorts of adventures together, the Lake of the Ozarks is a fantastic place for you to build new memories. Many families choose this area to visit time and time again. Over the years a ton of fond memories are made here! Are you ready to soak up the sun this summer? We are too! As your waterpark at the Lake of the Ozarks, Big Surf is here for your family. Whether you are a thrill seeker or would prefer to relax in the sun, Big Surf Waterpark has plenty of attractions for you! Below, we've featured the fun rides you can enjoy at this family-friendly attraction at the Lake of the Ozarks.